World Science Festival Brisbane 2019 program will include dedicated educational programs that underpin Queensland Museum’s commitment to support and foster STEM-literacy and inspire a love of science by showcasing the diverse career opportunities afforded by studying these subjects. The World Science Festival Brisbane 2019 Regional Program will also include education events in Gladstone, Chinchilla, Townsville, Toowoomba and Ipswich. For the latest program information, visit the education page. School bookings are essential. Bookings for paid programs during the Festival must be booked through QTIX Group Sales. To book, please complete QTIX’s Group Booking Form on each of the event pages. If you have any questions, please phone a QTIX Groups Bookings Officer on (07) 3840 7466.  If you wish to visit any other exhibitions or free programs at Queensland Museum, please book the rest of your visit through Queensland Museum schools and groups bookings. Group supervisors are responsible for the supervision of students and children while at the World Science Festival Brisbane and should remain with their students at all times. 15 x students in Years 11 to 12. Please note you will need to quote adult numbers when purchasing tickets for bookings over groups of 10. Cultural Forecourt, South Bank Parklands. Please remember, you cannot eat or drink inside the Museum unless you have specific medical needs. At Queensland Museum we aim to provide access to all visitors. There is easy lift access to the Museum from the car park and for bus and taxi passengers from Grey Street. All entrances and areas are wheelchair accessible. Disabled toilet facilities are located on Level 0 and Level 2 and in SparkLab. For more information see information for visitors with individual needs or phone Group Bookings on 07 3840 7608. Please note: In most venues there are no places to store school bags. We recommend school bags are left at school or at home. Stay in touch to find out what’s on in 2019.